If you drop into Alleva in New York’s Little Italy neighborhood – billed as the oldest cheese store in America – the guy working behind the register might leave you asking, “Who’s the boss?” As in, aren’t you the boss? And weren’t you on Who’s the Boss? Danza’s partner, Karen King, confirmed the story, saying customers get a kick out of the unexpected celebrity sighting. “They’re hysterical, they love it,” she said. King is the former wife of Danza’s old boxing manager John Ciarcia who passed away last year. Of course, those of us who have been there will tell you that the real star in Alleva is its Italian sandwiches. 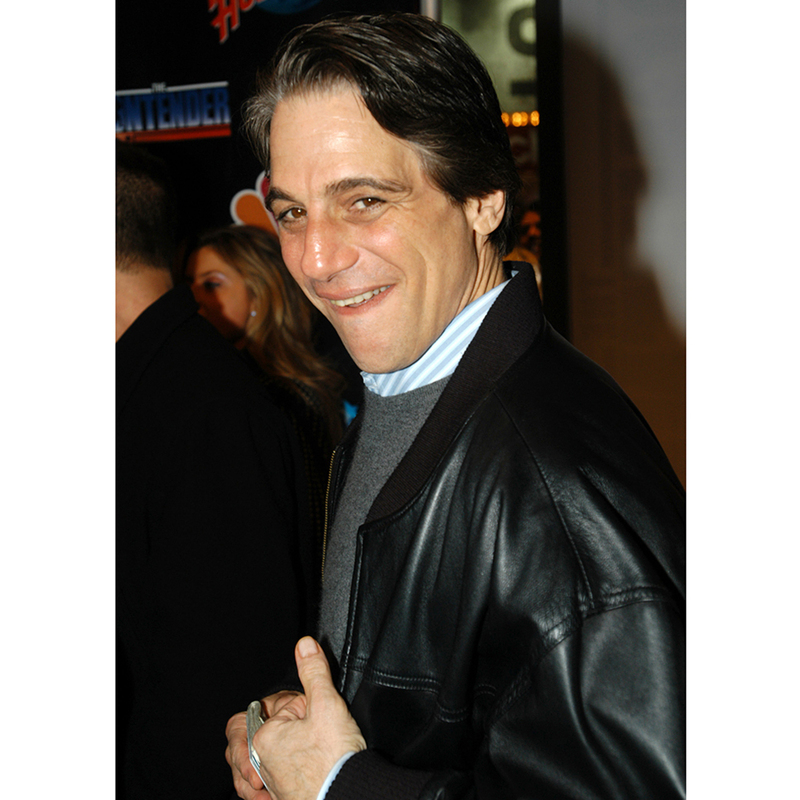 But hey, when you’re 65 years old like Danza is, leading roles aren’t that easy to come by. And frankly, if I had to choose, I’d pick working opposite a prosciutto sandwich over Judith Light any day of the week.